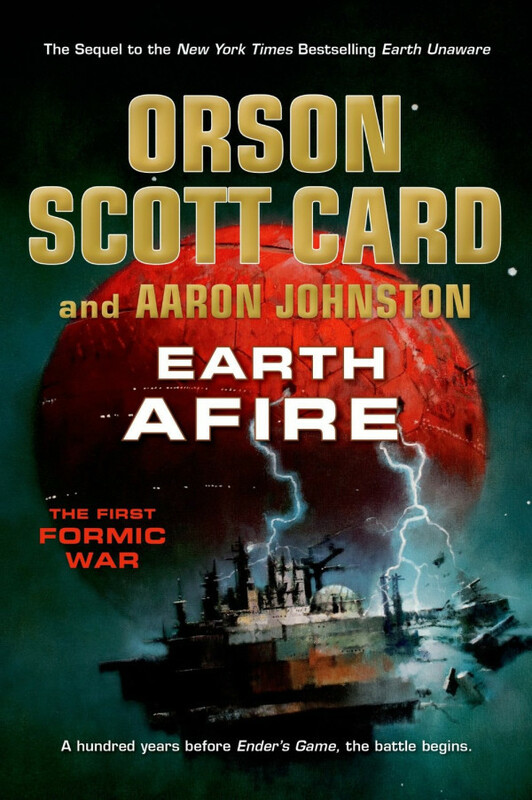 Chronologically, ‘Earth Afire’ is the second novel in the First Formic War Trilogy. 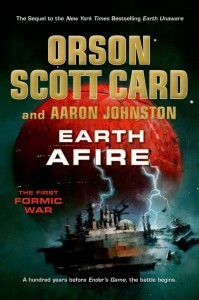 100 years before ‘Ender’s Game’, the aliens arrived on Earth with fire and death. This is the story of the First Formic War.